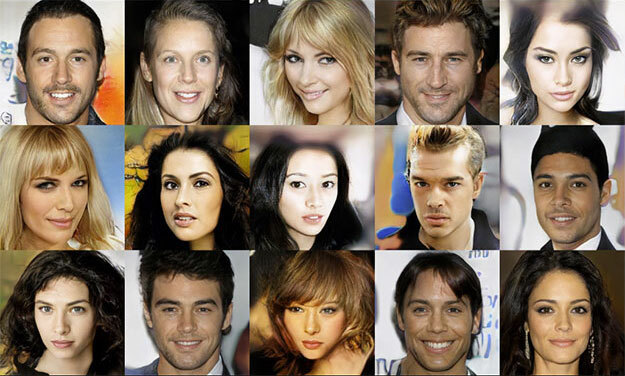 I am still skeptical that these faces are being generated by a "neural network" which is just a newspeak way of saying a matrix, the basic form of computing, by the way. Perhaps, a computer performs a basic generation algorithm and then a visual engineer, which many people still refer to as an "artist," will tiddy up the computer's output and make sure it is possesses the desired affect. But, given the mass of desperate unethical people who possess the necessary skills in the "competitive" environments of cities such as Los Angeles, New York and San Francisco, to name a few, I see no reason why these visual engineers wouldn't the one's generating these faces from scratch with occasion software aid. Don't really know where to post this, was going to post on fakeologist but having trouble logging in. Admin feel free to move or delete if inappropriate. The below picture on the right is creating some interest over at fakeologist. It's a ridiculous photo with 2 different looking adult arms on a kid who looks about 6. When I first saw the photo I thought the kid was famous 60s child actor Mark Lester below on the left. And Austin Sansone is an anagram of nauseation which about sums this up. On the right the 18 year old Mark Lester. 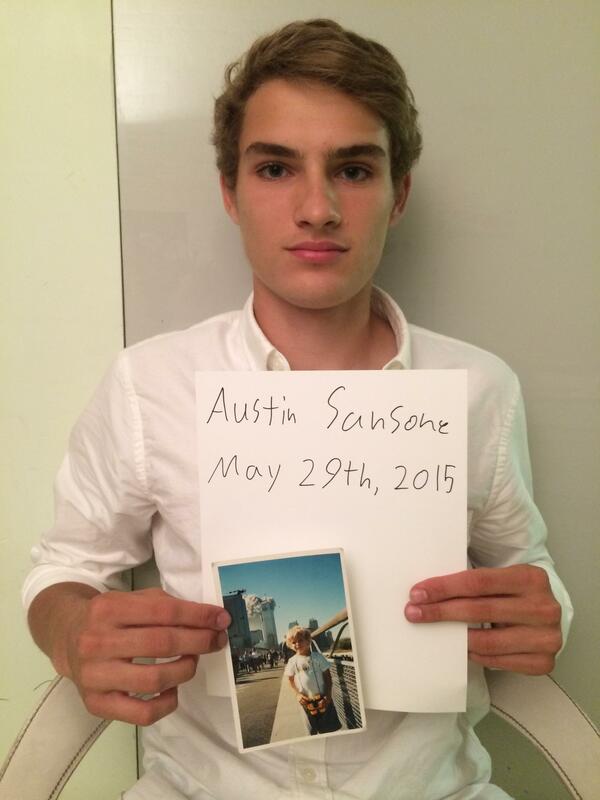 Below the 18 year old Austin Sansone. The evidence that it's photo-shopped is the fact that all of the pedestrians are walking away from the towers so casually. That is completely unrealistic. 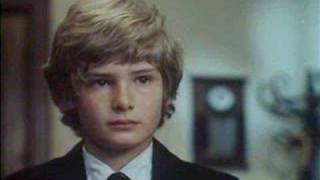 I'm not seeing the Mark Lester connection at all, and the Austin Sansone character does not look like the 18 year old Lester. I don't think it's ever so simple to attempt to "match" people from photos, and it really doesn't matter who the person is, the photo is clearly fake. All I'm saying is the 18 year old Mark Lester looks more like the 9/11 kid, than does the 18 year old Austin Sansone.